We provide Search Engine Optimisation (SEO) services to enable you to be found by viewers and customers online. This is the process of “optimising” your website so that your site naturally comes up higher in search engine results including Google, Bing and others. This is often referred to as organic search results. The process involves both optimising the “on page” factors on the website itself as well as the off page factors such as inbound links to the website. 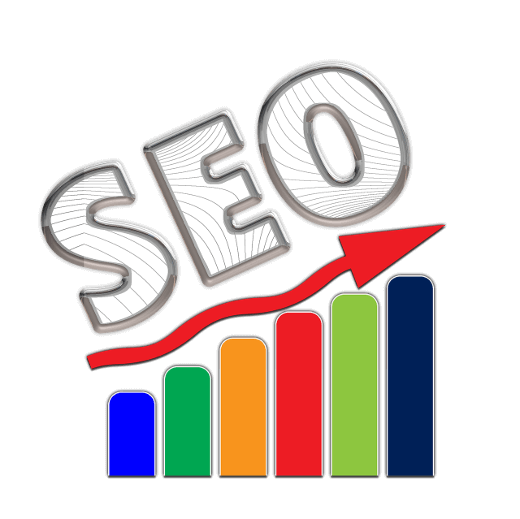 The Search Engine Optimisation process is progressive and while some results can happen relatively quickly it may take months or even longer to see the maximum improvement to the organic performance of a website. Starting with good keyword research is important to set the right content structure of the website to that it will start ranking organically. We are fortunate to have a highly qualified and experienced associate on our team to achieve the best results for you. We would be pleased to assist you – please phone us on 07 895 3344 or use the contact form and we will get back to you.